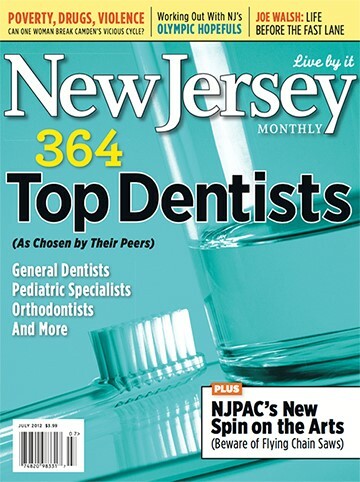 Located in the heart of Bergenfield,New Jersey, Dr Suss and his team are proud to provide state of the art, high quality dental care to patients of Bergen County and beyond. Dr Suss serves patients from Bergenfield, Dumont, Teaneck, Englewood, Tenafly, Englewood Cliffs, New Milford, Oradell, Paramus, and Hackensack. Some of our dedicated patients travel very long distances to see Dr. Suss from across the country, including tv personalities and professional athletes. Jason Suss, D.M.D. is perhaps most widely known for being the dentist's dentist as countless current and retired dentists and dental specialists trust their very own dental care and the care of their families to Dr Suss. 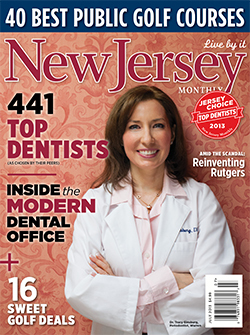 Dr Suss was recently awarded New Jersey's Top Dentist Award in the New Jersey Monthly magazine July 2018 issue. 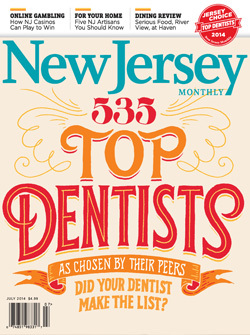 He was recognized and elected by his peers as a New Jersey Top Dentist for the seventh year in a row, and an honor roll awardee. When you visit our office, your smile is the top priority of Dr. Suss. Our entire team is dedicated to providing you with the personalized, gentle care that you deserve. Bergenfield Dentist, Dr. Jason Suss is dedicated to implant dentistry such as Exams, Teeth Whitening, Veneers and more. 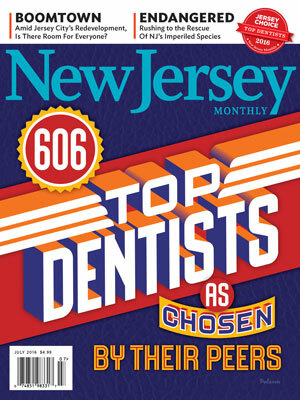 We are looking forward to your visit to our Bergenfield, New Jersey dental office.